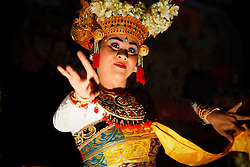 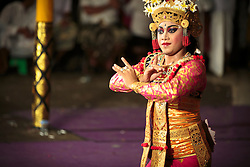 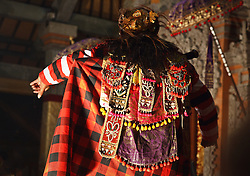 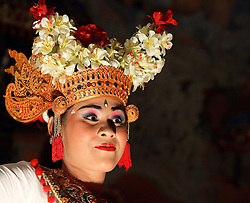 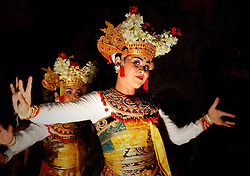 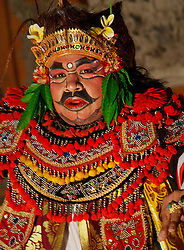 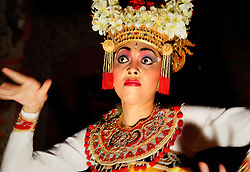 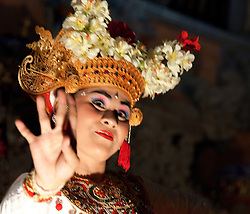 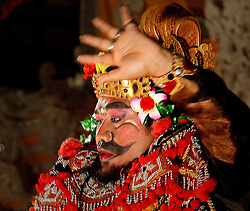 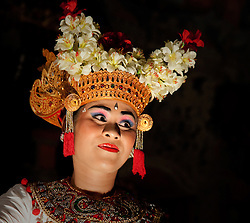 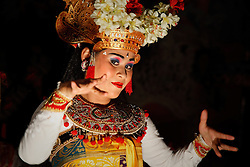 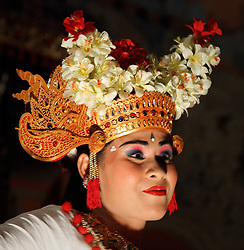 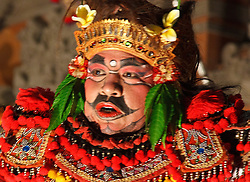 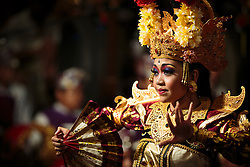 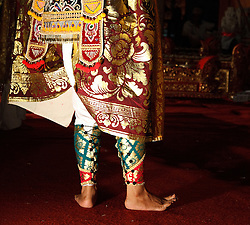 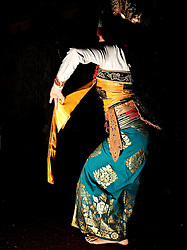 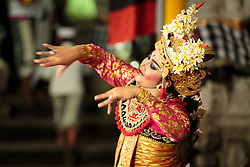 Balinese dances have a religious background. 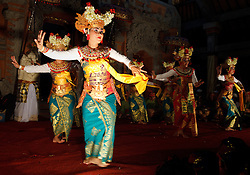 They are offerings to the gods and ancestors and staged to entertain them at religious ceremonies. 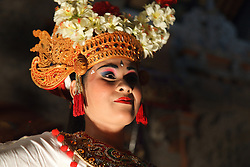 The best place to see them is in one of the many temples. 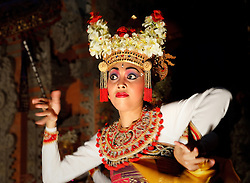 These photos were taken in the main temple in Ubud (Pura Desa) on the first night of an odalan ceremony.